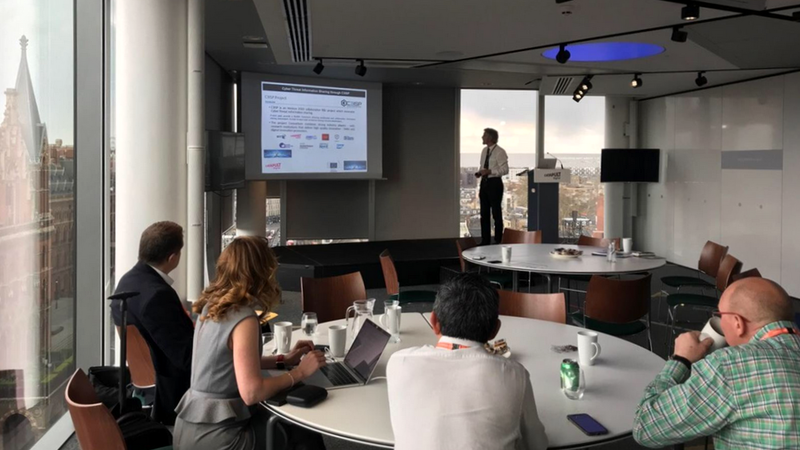 Digital Catapult hosted this Hermeneut workshop in London on 3rd April 2019. 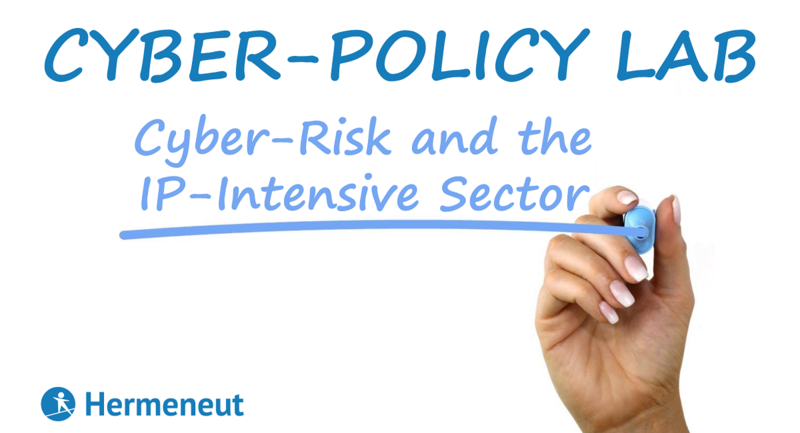 As part of Hermeneut, Digital Catapult developed a new approach to cyber risk, the Benefit Harm Index (BHI). This index integrates ideas from economics and complexity science into a new approach to understand dynamic and emergent threats. The workshop showed how the Index could help explore emergent threats to the Critical National Infrastructures cyber ecosystems. Specifically, it focused on applying this approach to the UK Energy Grid, which is undergoing an IoT-driven smart transformation. Firstly, Digital Catapult presented a model of the cyber ecosystem representing the evolving UK smart Energy Grid. Then, it used the model to explore how dynamic and emergent threats can generate systemic risk. In particular, the workshop explored the potential growth rates for both benefits and harm associated with the current smart transformation of the Grid. To help bring the BHI approach to life, Digital Catapult used a hypothetical multi-vector cyber-attack by Russia aiming to take down the UK Energy Transmission Grid for a number of days. This enabled to explore interactively with the audience how the resulting cyber chain reactions in the Energy Grid ecosystem could lead to systemic risks to the UK economy. Digital Catapult also showed how tools like the Implications Wheel can help identify emergent threat scenarios through interdisciplinary and inter-institutional approaches. Hermeneut collaborated in the workshop with its sister Horizon 2020 project, C3ISP. During the latter part of the workshop, C3ISP took the floor to give a presentation. 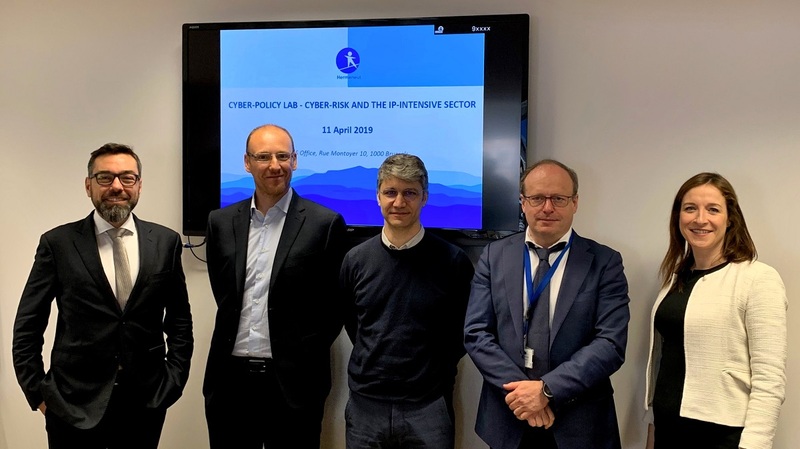 The project showed how the sharing of Cyber Threat Information across the entire UK Energy Grid cyber ecosystem, using a platform like C3ISP, could help mitigate such risks and form part of a cyber-resilience strategy. The workshop concluded with a round table session to gather feedback. Participants also explored the potential for taking the BHI approach forward in the energy sector. This resulted in a fully interactive session, indicating a significant amount of interest in the potential application of the approach. A diverse range of experts with an interest in the UK Energy sector attended the event. This includes representatives of cyber security companies, IoT manufacturers, value added services companies and cyber insurance companies.